TOPS 1-Sided Weekly Time Cards work the same as equivalent cards from your time clock manufacturer. These manila cards with green ink show named days for a seven-day week. Use the right side to track regular time and the left to track extra time. Easy, economical and efficient. Weekly 1-Sided Time Cards. Regular/Extra Time. 3-1/2" x 9". 500 Cards Per Box. Save over manufacturer's brands: The old adage "time is money" was never more true. 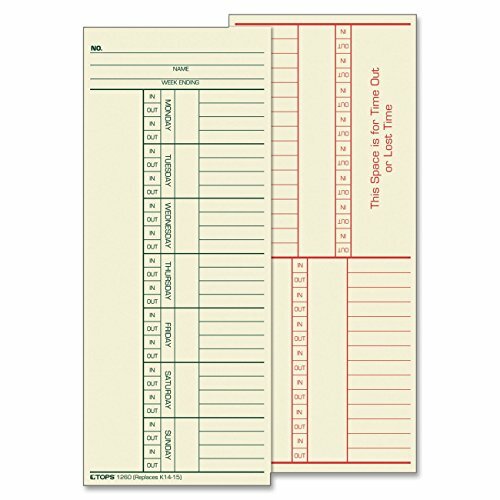 These sturdy time cards are a bargain and work the same as cards from big time-machine brands. 7 Days A Week: Manila cards with easy-to-read green type spell out the days of the week, Monday through Sunday. 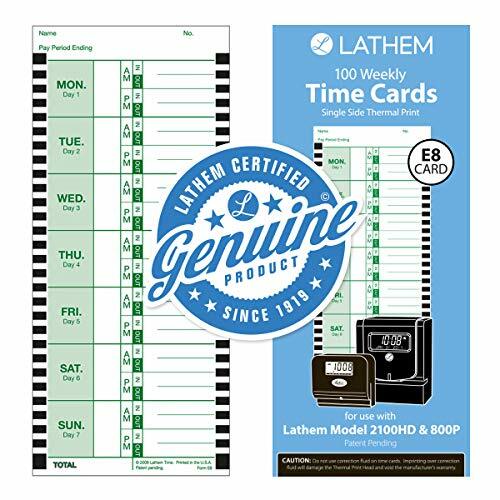 Weekly, thermal time cards are designed for use with Lathem's model 800P Thermal Print Time Clock. 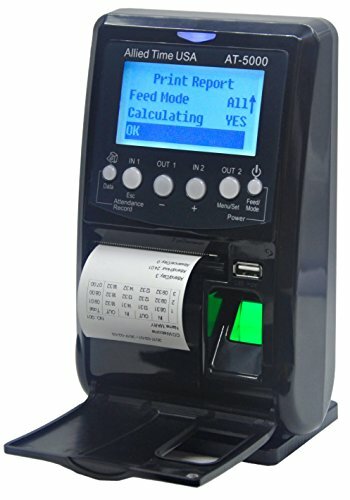 These time cards are printed in English and engineered to produce the time/date registration without the use or ongoing cost of ink cartridges. Patent-pending, Tru-Align feature prevents overlapping of time registrations. One-sided, weekly time cards include every day of the week from Monday as Day 1 to Sunday as Day 7. Each day has two sets of in/out slots for time punching. The top of the card has prompts for name and the ending date for the pay period. Since 1952, TOPS has provided quality products and services to businesses throughout the world. TOPS continues that commitment providing innovative, high quality value-added products for the office, school and home. TOPS Time Cards are the equivalent to time clock manufacturer's time cards. Made from heavyweight 143 lb. manila stock, these cards are printed on the front with green ink to show days of the week. The front has days printed in green ink, while the back has space for overtime and lost time, printed in red ink. Each card measures 3.375 x 8.25 inches, and there are 500 time cards per pack. Replaces Card No. K14-15. Time Clock Compatibility: Acroprint 125, 150, 175, ES700, ES900, ESP180, Amano PIX, TCX series, Lathem 900E, 1200 series, 1500E, 2000 series, 4000 series, 5000EP. Whether it's notebooks, writing pads, record books, time cards, or any of the hundreds of items we offer, you can count on TOPS products to help. Take your uPunch time clock to the cloud with this electronic time clock bundle. 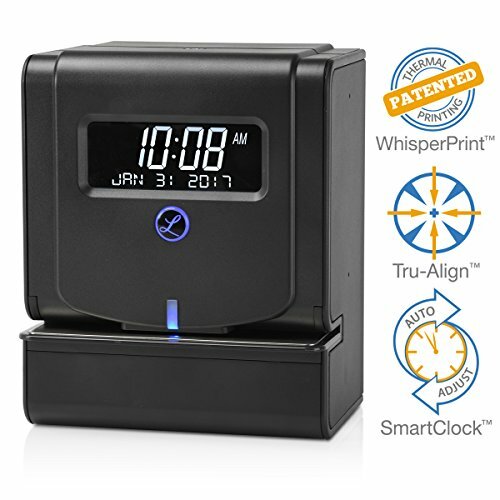 This time clock bundle gives you everything you need to start managing your employee time and attendance, including one uPunch HN3000 electronic time clock, 100 time cards, two keys, one time card rack, and one ink ribbon. This 6-punch per day time clock gives you the simplicity of a paper punch card time clock and the convenience of utilizing a free software Program. The free optional punch cloud software gives you the ability to manually enter employee hours worked. This device does not connect to the internet and does not send data automatically to the cloud. From the software you can run pay period reports, track daily or weekly overtime, export to payroll systems, and simplify payroll recording and data organization for your company. 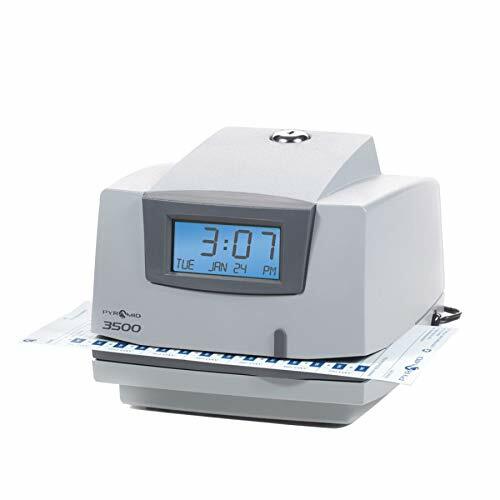 The time clock is easy to mount on a wall or table and program, while the automatic card feed feature aligns timecards for accurate punching and printing. The uPunch HN3000 electronic punch card time clock allows you to use the clock as a standalone time clock or in conjunction with our free cloud-based software. 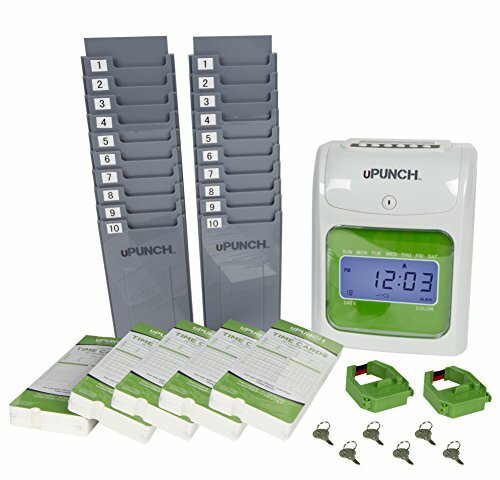 Bundle includes uPunch HN3000 Auto Align Time Clock, 100 time cards, two keys, one time card rack, and one ink ribbon. 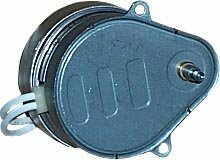 Easily track your employees' start times, break times, lunch times, and finish times with the uPunch Auto Align Time Clock. Take your punch card time clock to the cloud with this Electronic Time Clock Bundle. 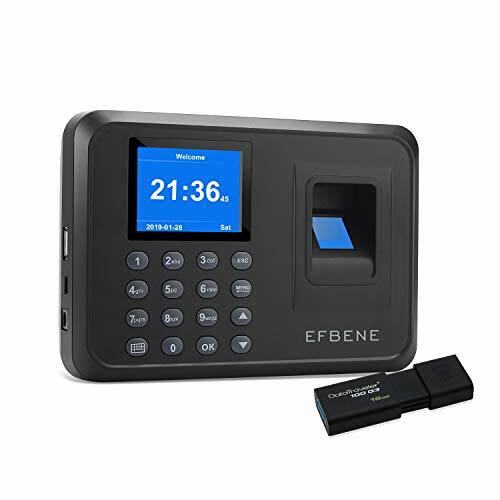 This time clock bundle gives you everything you need to start managing your employee time and attendance, including one uPunch HN3000 electronic time clock, 100 time cards, two 10-slot time card racks, two ribbons, and six keys. This 6-punch per day time clock gives you the simplicity of a paper punch card time clock and the convenience of utilizing a free software program. The FREE optional uPunch cloud software gives you the ability to MANUALLY ENTER employee hours worked. This device does NOT connect to the Internet and does NOT send data automatically to the cloud. From the software you can run pay period reports, track daily or weekly overtime, export to payroll systems, and simplify payroll recording and data organization for your company. The time clock is easy to mount on a wall or table and program, while the automatic card feed feature aligns timecards for accurate punching and printing. 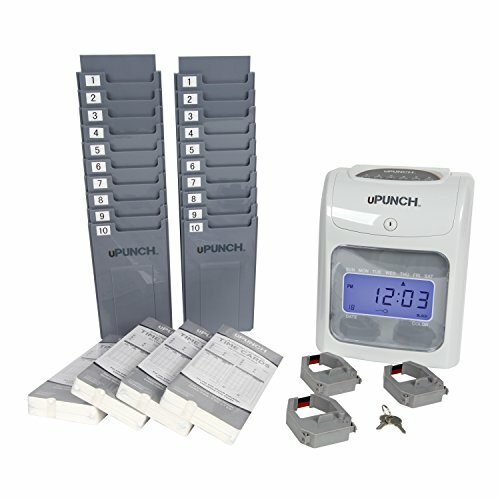 The uPunch HN3000 Electronic Punch Card Time Clock allows you to use the clock as a stand-alone time clock or in conjunction with our FREE cloud-based software. Box of 200 Time Cards for Allied Time AT-4500 Calculating Time Recorder. 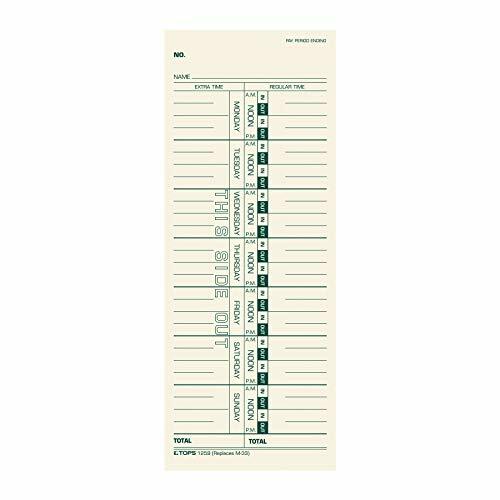 Includes (4) Packs of time cards numbered 1-50, two-sided. 300 uPunch Time Cards for Green uPunch HN3000 AutoAlign Time Clocks. These high quality time cards work seamlessly with your uPunch HN1000 and HN3000 AutoAlign Time Clocks and HN3500 bundle. 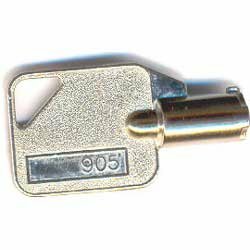 They are designed for precise and accurate in and out punches across six columns for all time periods. Warranty: All non-warranty returns/exchanges must be completed within 30 days of purchase and product must be returned in unused condition. These high-quality time cards work seamlessly with your uPunch HN3000 and are designed for precise and accurate in and out punches. Easier to find the correct time card! HN3000 uPunch machines, time cards, and ribbons have the same green color for making sure you get the right replacement products. 100 count time cards with six columns for in and out punches. Online solution that offers a fast, easy method of automating employee time and labor management processes. Offered as a cloud based application, CloudAttendance can be used from any windows or apple computer running a browser. CloudAttendance provides the convenience of anytime, anywhere access with robust features and functionality. Companies gain control over all of the aspects of their employees time and labor management, reducing administrative costs of time and attendance data collection and processing, thereby increasing overall productivity and profitability. BENEFITS! Quick deployment; no installations, no applying of updates or backups to worry about. Runs over internet from a web browser, featuring a state of the art graphical user interface. High-level functionality without a large up-front investment. Access your employees time and labor data Anytime, Anywhere from Any internet connection!. Eliminates the need for manual timecards and timesheets. Elimination of IT resource constraints. Intuitive and Flexible Design. Flexible - Add as many Employees and Clock Locations as You need and Look at all your Divisions and Departments from a Central Point.Complied with all USA Federal and State daily and weekly overtime rules. Strict California Lunch Rules exceptions report. The 2100HD s heavy duty construction is designed to withstand harsh environments and high volume use. A large, high-contrast LCD display shows the time and date. The EZSet rotary knob makes it easy to customize the clock settings and select from six different print formats for printing day of week; the month and date; time in 1-12 AM/PM hours or 24 Hour format and regular minutes or hundredths of an hour. Patented direct thermal Whisper Print technology eliminates ribbons for maintenance-free operation and the Tru-Align printing system with LED indicator ensures perfect alignment on time cards when employees make a punch. Includes power adapter, 2 keys and 25 Lathem E8 Time Cards. Since 1919, Lathem time clocks have set the standard for quality, durability and accuracy. The CB6500 is part of the most cost-effective time and attendance system available anywhere! 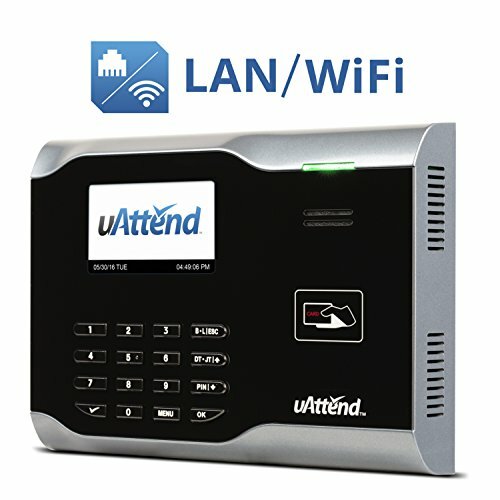 This state-of-the-art time clock connects effortlessly to any network and transmits all data to the Internet, allowing you to perform time and attendance functions from any computer with Internet access. The system allows employees to punch in and out from the CB6500, from a computer, iPhone or Android application, or from a touchtone telephone, as determined by the system administrator. Gain insights towards cost-effective scheduling with real-time overtime alerts when employees approach or meet overtime. Streamline the payroll process when employees clock in or out with a swipe of the RFID card, sending real-time punches to the cloud. Eliminate needless back and forth when employees request time off directly from the device. Empower your employees to check hours worked, and view benefit accruals from the time clock. Affordable monthly subscription required and includes lifetime free replacements and unlimited access to customer support 7 days a week. Brand: uAttend | Manufacturer: Processing Point Inc.
ONE TIME Software Purchase Required | FREE LIFETIME UPDATES | Unlimit Backup Storage | Does NOT Require a Monthly or yearly Fees | USB Flash Drive is Required to transfer Data from the Time Clock to the Cloud lite Reports system using the internet and any browser | support iOS,Windows, Android | 2 YEAR WARRANTY. AT-5000 Fingerprint & Badge time clock collects punches via Fingerprint Scan or RFID Badge (5 badges included). Employee punches (up to 4 per day) are calculated and can be reported to either Excel (via USB Download) or to built-in Thermal Printout. It is a stand alone fingerprint biometric device that requires no software to install or network to configure. 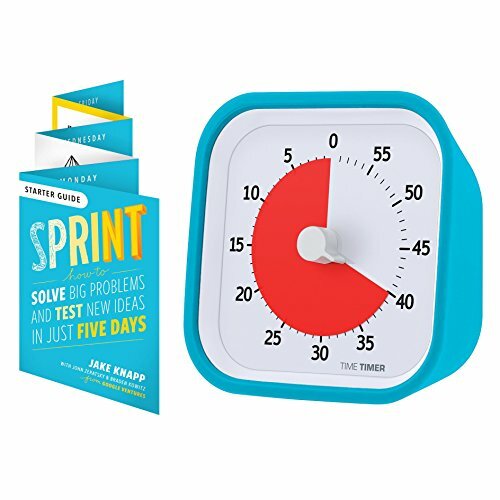 As easy for employees to use as a traditional punch clock. 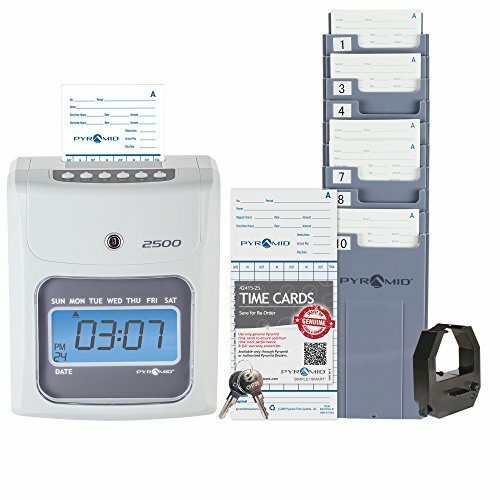 Complete bundle includes everything you will need to start using the system: the AT5000 fingerprint time clock, 5 RFID Badges, USB Stick, and a roll of Thermal Print Paper. 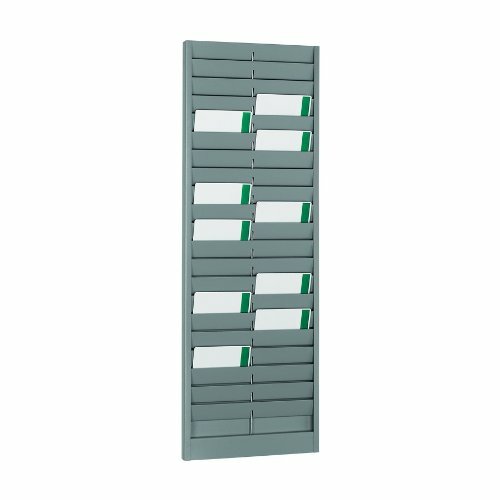 The Lathem Badge and ID Card Rack is a recommended accessory for any PayClock Time and Attendance system. Many companies use two badge racks with one on each side of the terminal. As employees clock in, they move their badge from the "out" rack to the "in" rack... an effective way for supervisors to determine who is on-site. Designed for longevity, this 12 card rack is constructed of heavy duty steel and then powder-coated charcoal grey to prevent corrosion. 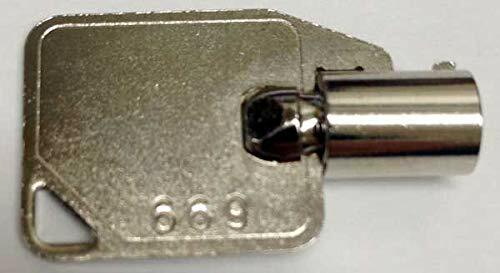 Mounting hardware and badge slot numbers are included to help you get the most out of your badge rack. Horizontal. Since 1919, Lathem' s singular focus has been to manufacture innovative, durable and affordable employee time and attendance systems. 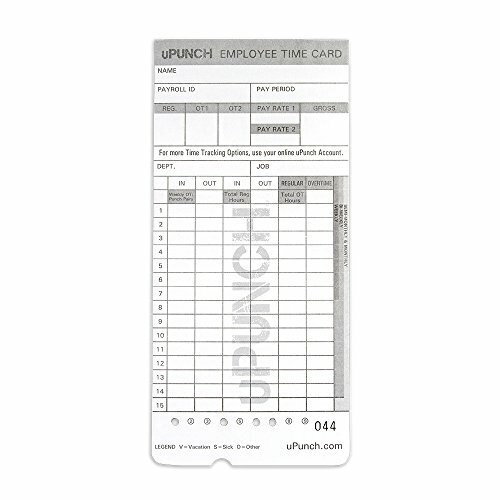 These high-quality time cards work seamlessly with your uPunch HN4000 and precisely calculate employee hours worked directly on the paper time card. Easier to find the correct time card! HN4000 Calculating uPunch machines, time cards, and ribbons have the same gray color for making sure you get the right replacement products. 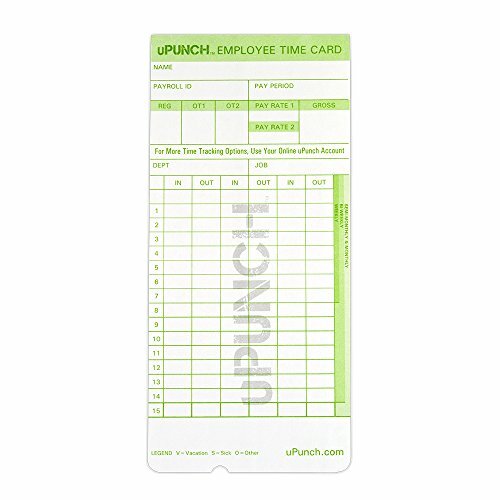 50 count time cards with four columns for in and out punches. Column for total regular hours worked and overtime hours worked. For use with the uPunch HN4000 time clock. 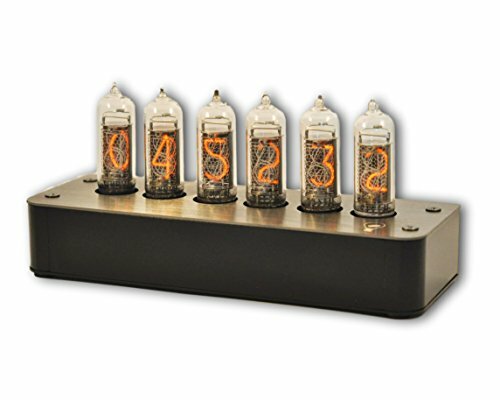 Take your punch card time clock to the Cloud with this Electronic Calculating Time Clock bundle. 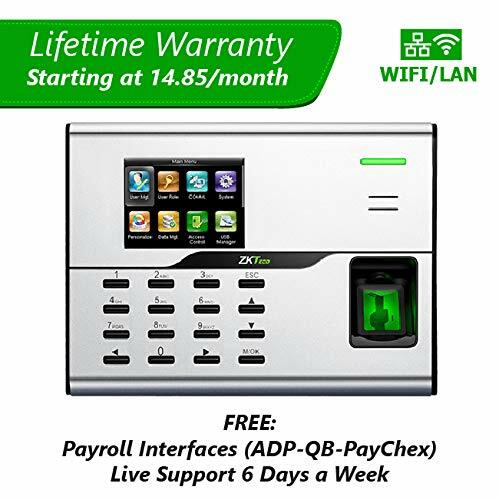 This time clock bundle gives you everything you need to start managing your employee time and attendance, including one uPunch HN4000 electronic Calculating time clock, 200 time cards, two 10-slot time card racks, three ribbons, and 2 keys. Not only does the HN4000 allow employees to punch in and out with the ease of a traditional punch time clock, but it automatically tracks and calculates employee hours on paper timecards. The flexibility of the HN4000 allows you to use the clock as a stand-alone time clock or in conjunction with our FREE cloud-based software. 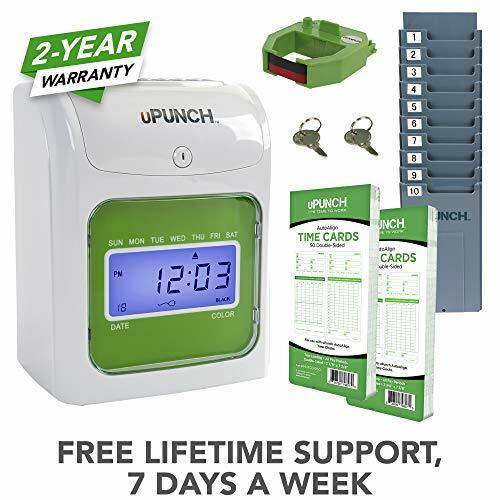 Bundle includes uPunch HN4000 AutoAlign Calculating Time Clock, 200 time cards, two 10-slot time card racks, three ribbons, and 2 keys (1 set). Brand: uPunch | Manufacturer: Processing Point Inc. The STEELMASTER Swipe Card or Badge Rack is ideal for hanging in security offices or reception areas to organize and secure up to 40 cards and badges. The gray colored rack measures 8.13 x 23.13 x 0.5 Inches in size and comes equipped with pre-drilled holes for easy mounting. Behind the STEELMASTER name stands 70 plus years of metal fabrication experience. Serving the retail, specialty, hospitality, and banking Industries, STEELMASTER products are built to perform and made to last. Each STEELMASTER product is constructed of sturdy, heavy gauge material that is designed to stand up to daily use. The TotalPass B600 Biometric Time Clock is our most complete time and attendance solution. With biometric fingerprint technology and a backup camera, you'll have a fail-safe way to ensure 100% employee ID verification on every single punch. 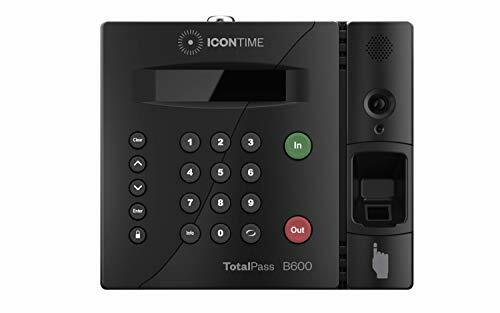 The TotalPass B600 Biometric Time Clock works right out of the box. With no software to install and our patented employee self-enrollment feature, you'll be up and running quickly! Includes everything needed to automatically calculate upto 100 employee timecards, for a one-time cost. Easily expandable upto 250,500. 100% employee identity verification with every single punch; built in camera to provide photo verification even in instance of failed finger scan. Multiple time clock entry methods to support both onsite and offsite employees including Biometric, PIN, Badge and Web Punch. 15 Web Punch licenses included and ideal for tracking employees, who work offsite or remote. Multiple connectivity options including USB, Network, Web or Wi-Fi to give you full flexibility to scale your business in future. Never a monthly fee! Time clock can be managed either as a stand-alone system or network upto 33 time clocks over your LAN, WAN, VPN or Web. 5 packs of 100 bar code time cards numbered 1-100 for use with Lathem 7000E and Lathem 7500E computerized time clocks, standard 7 inch length, form number E7. ATTENTION: These time cards are 7" tall and do not fit in standard size 9" time card racks. They require a smaller pocket 7" card rack sold separately. If you have an existing rack, please confirm the pocket size is less than 7" tall before ordering. If you have a 9" rack, please order the E79-100 version of this card. The attendance tracker cards are shrink-wrapped including 25 forms. 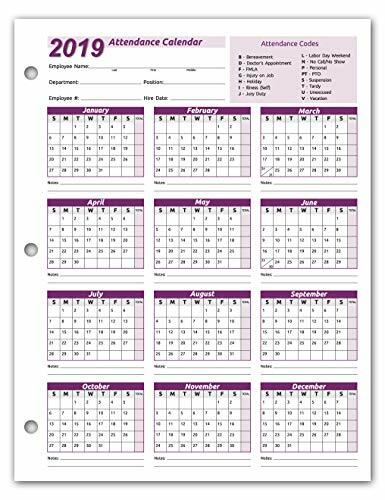 The letter size forms are printed on heavy white cover stock with purple ink text and has 3-hole punches on the top to fit in a standard three ring loose-leaf. The calendar form results in keeping track quick and easily of all absentees. Have a firm grip on the history of all your employees' absences. The card has space allowance for the employee's name and from which department he is from. Extra Lines in the back of the form, Lets you add any notes you need to know about employee. The special coding which is on the back of the form highlights the reason for your employee's absence as well as any warnings in regards to attendance issues. Made in the USA by Next Day Labels TM - 100% Guaranteed. 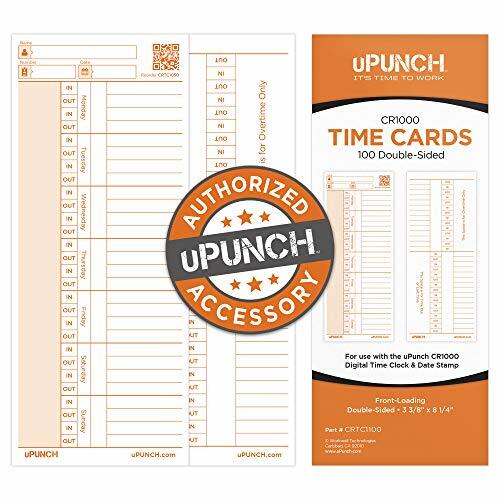 These high-quality time cards work seamlessly with your uPunch CR1000 Digital Time Clock & Date Stamp and are designed for precise and accurate in and out punches. Front loading replacement time cards for use with the uPunch CR1000 Digital Time Clock & Date Stamp. 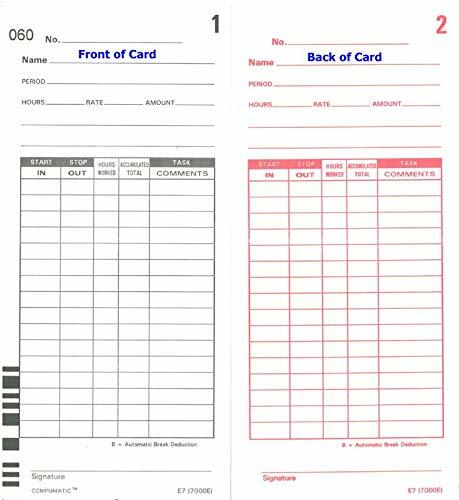 100-count time cards include 4 rows each day for capturing in and out punches. Double-sided cards with space on the back for capturing overtime punches and more. Time is money. Manually typing the attendance data into software or file is a lot of work and takes a lot of time. 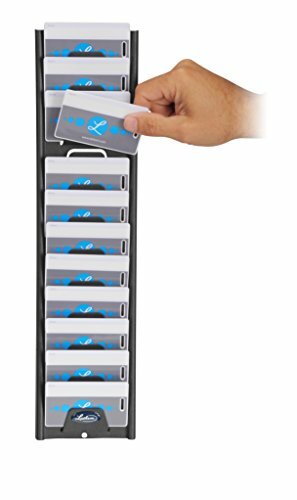 This fingerprint recorder and U disk set is designed to save your time and free you from daily attendance management work, a perfect attendance tool for employers and staff management workers. 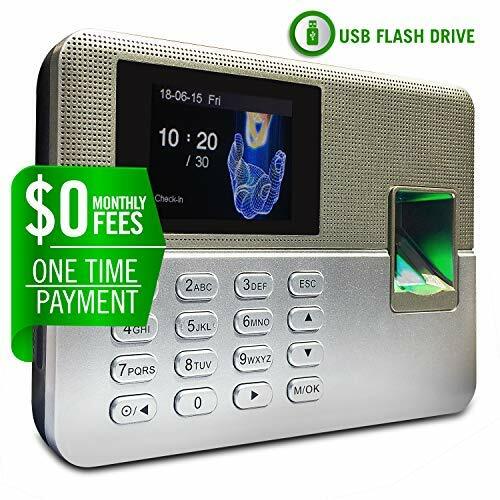 1, Identify fingerprints quickly and accurately - Filmless fingerprint collector with high speed 32-bit dual core processor helps to quickly and accurately identify fingerprints within 1 second. 2, Audio output - Ensures accurate punching and confirms punches in real-time. 3, Support offline use - You can use it without connecting it to the computer or internet. 5, Automatic report generation, no software or edit or time cards required - For saving your time and energy and protecting our environment. 6, Easier to download data - You can download the reports with this 16GB U disk. 7, Easily Handle Abnormal Conditions - The high-strength anti-scratch fingerprint sensor can easily handle abnormal conditions like climate changing, air humidity changing, finger injury and peeling. 8, Back-lit TFT screen - Large easy-to-read back-lit TFT screen displays time, date, day of week, manual, etc..
9, Language Support - English, Spanish, Portuguese, Simplified Chinese and Traditional Chinese. Note: To protect your rights, please purchase EFBENE brand products from EFBENE only, warranty will not apply to orders from other sellers. Quickly and accurately identifies fingerprints within 1 second, audio output to confirm punches, supports offline use. Records up to 100K records and set up to 1000 users, 16 departments and 24 shifts. Come with a 16GB U disk. Automatic report generation, no software or edit or time cards required, easy to use, cost-effective and eco-friendly. Easily handle abnormal conditions like climate changing, air humidity changing, finger injury, finger peeling, etc. Back-lit TFT screen displays time, date, day of week, menu, etc.. Support: English, Spanish, Portuguese and Chinese.